Welcome to the second edition of the ACOSH Advocacy in Action e-bulletin for 2019. We aim to provide topical information on advocacy for tobacco control in Western Australia, Nationally and around the world. Please forward to others who may be interested. Thank you for your support. 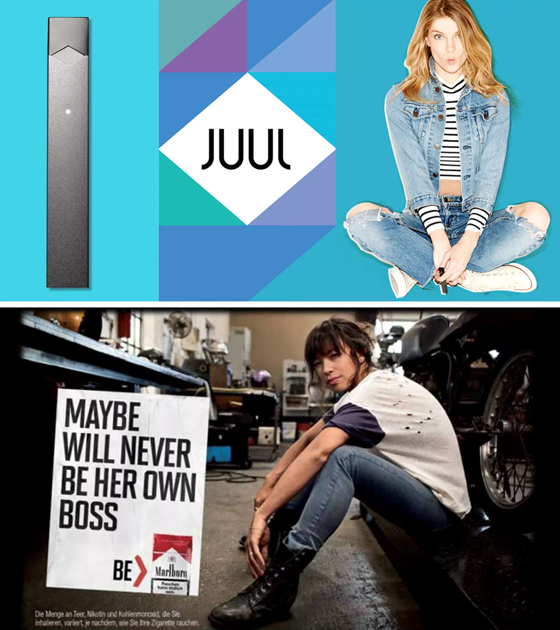 Read more on how Juul’s early marketing campaign used social media to hook youth. 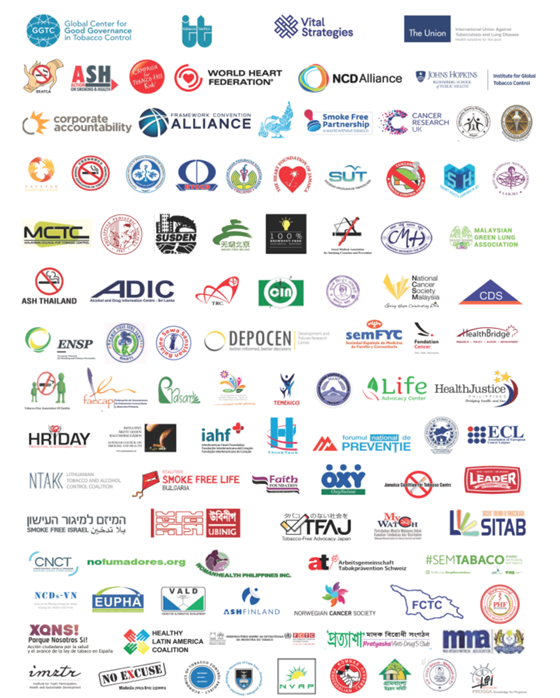 ACOSH endorsed a letter drafted by the Global Center for Good Governance in Tobacco Control,calling on the Director General and Executive Board of the World Health Organization (WHO) Board to reject any affiliation with the Philip Morris International-funded entity, Foundation for a Smoke Free World. 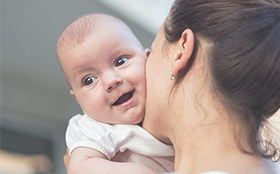 The letter was signed by over 200 leading health organisations and individuals from around the world. 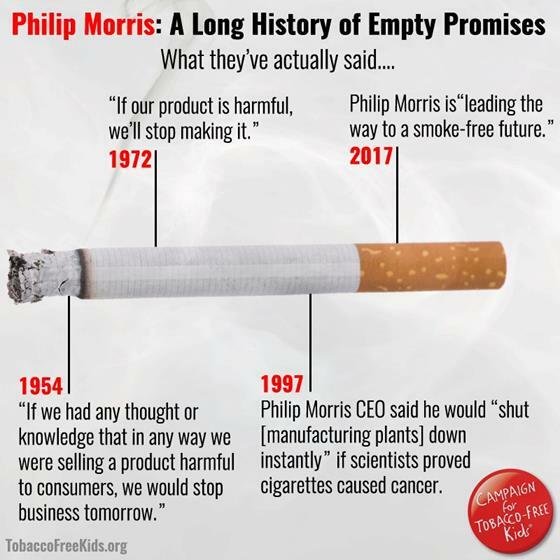 The WHO confirmed they will stand firm on their commitment: ‘WHO will NOT partner with Philip Morris-funded Foundation for a Smoke-Free World nor any other group funded by the tobacco industry’. 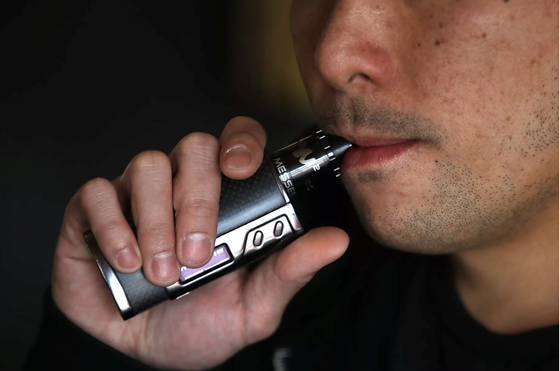 A new randomized control trial on the relative efficacy of e-cigarettes vs nicotine replacement therapy was published last week in the New England Journal of Medicine. The accompanying editorial by Belinda Borrelli and George T. O’Connor also raises several concerns about long-term safety of e-cigarette use and notes that varenicline — which was not evaluated in the Hajek study — outperforms NRT,” said Professor Stanton A. Glantz, Director, Center for Tobacco Research Control & Education. WARNING: Smoking Kills! 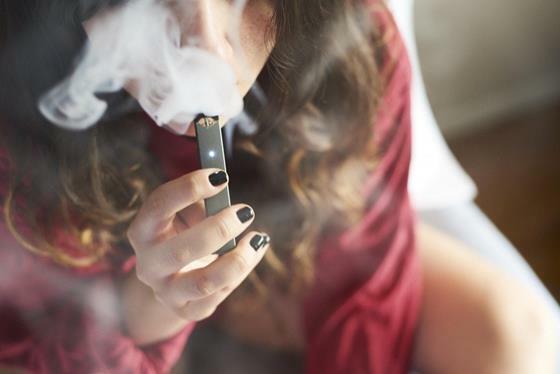 Philip Morris has recently announced a US$12.8 billion investment to acquire a 35% equity interest in JUUL, giving the 3+ year old company a valuation of $38 billion. Tobacco giant Philip Morris donated $56,500 to the National Party and $40,000 to David Leyonhjelm’s Liberal Democratic Party in 2017-18, according to the latest Australian Electoral Commission political donations figures out last week. ACOSH wrote a letter to the Hon Senator Bridget Mckenzie, Deputy Leader of The Nationals, Minister for Regional Services; Minister for Sport; Minister for Local Government and Decentralisation, and public health, urging her to advocate that the National Party of Australia no longer accept donations from the tobacco industry. The WHO Framework Convention on Tobacco Control (FCTC), to which Australia is a signatory, recognises the irreconcilable conflict between public health and the tobacco industry,and urges all parties to protect public policies from commercial and other vested interests of the tobacco industry. 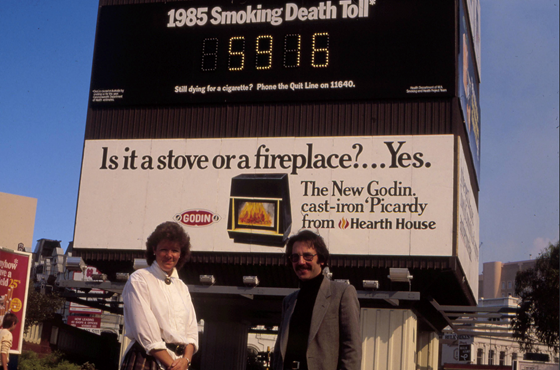 The Smoking Death Clock was launched by Mike Daube and Debra Fisher on the Horseshoe Bridge in Central Perth, as part of the 1985 Quit Campaign. “As an on-going project we display, in a central city location, a “Smoking Death Clock” which records the number of deaths caused by smoking in Australia during on year. For its first two days the Death Clock received front page coverage in The West Australian Newspaper and was the leading item on television news programs. Within two weeks of the clock’s unveiling, more than 50% of smokers had seen or heard about it. Swanson, M.G. (1990) Winning the Battle – The WA Smoking and Health Campaign. Tobacco & Health 1990: The Global War. Proceedings of the 7th World Conference on Tobacco and Health, 1-5 April 1990, Perth, Western Australia.